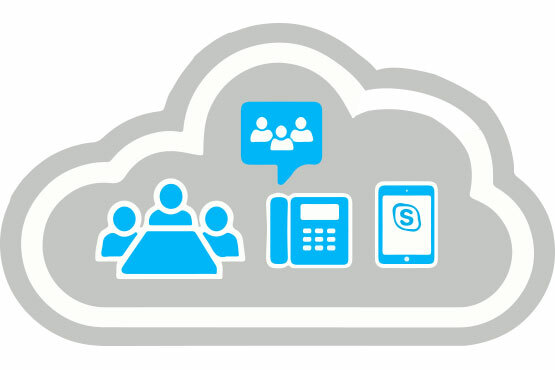 Private cloud provider ITonCloud has become the first Australian IT provider to offer the full functionality of Skype for Business, including voice, messaging and video capabilities, integrated into its virtual cloud desktop platform using Citrix. 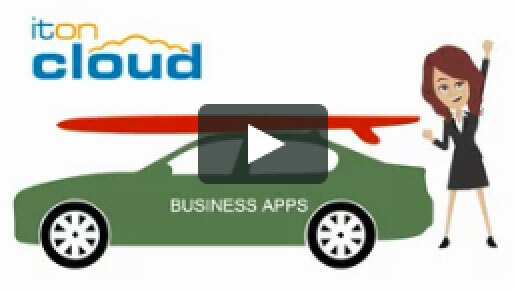 “Many cloud solutions, like Office 365, Azure or AWS, need to be purpose-built piece by piece. 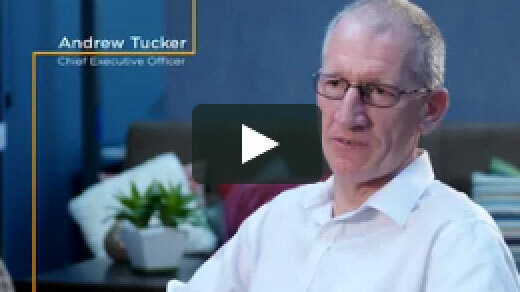 What we have focused on providing is a solution that is fully formed to make it easier for our clients to focus on their business instead of IT,” added Mr Tucker. Despite only launching two years ago, Skype for Business has positioned itself to be the market leader in the UC (unified communications) category with an estimated 36 per cent of the market according to research from Spiceworks*.